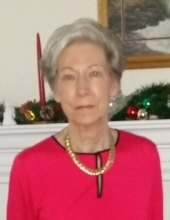 Wanda Fay Couch, 79, of Smithfield, Virginia passed away early morning on Wednesday, April 10, 2019. Wanda was born in Squire, WV on January 25, 1940, the youngest of 4 girls. She grew up in Richlands, Virginia and that is where she met her husband, Doug. She and a Doug were married for almost 55 years and she was a wonderful wife and devoted mother who always placed her family first. She loved the Lord and her life was a reflection of her faith. She was a commercial real estate agent by profession and always an active member of her local church, most recently, Smithfield Baptist Church. Her sweet spirit and kind nature touched the lives of many and will be greatly missed by those who were blessed to know her. Her survivors include her husband, Doug Couch, and her daughter, Cynthia Couch Jessee of Carrollton, Virginia. 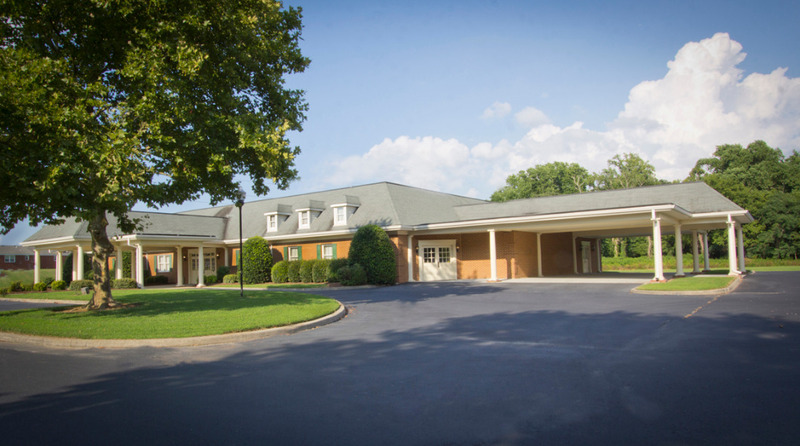 The family will be receiving friends on Friday, April 12th from 6:00 pm – 7:30 pm at Sturtevant Funeral Home, the Bennetts Creek Chapel in Suffolk, Virginia. The funeral service will be held at Smithfield Baptist Church on Saturday, April 13th at 1:00 pm. 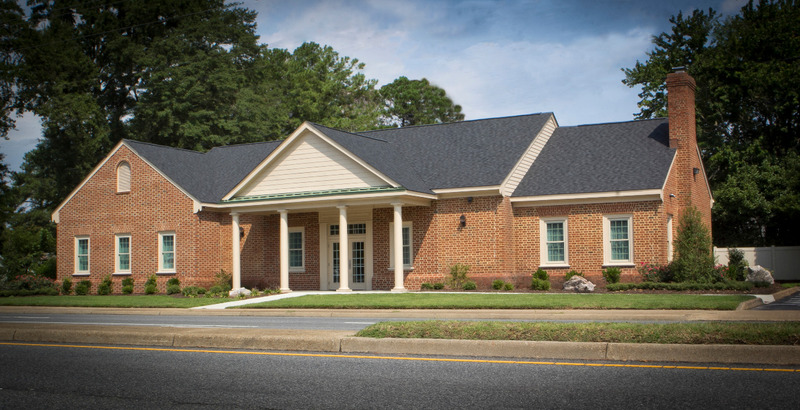 There will be a graveside service on Sunday, April 14th at 2:00 pm at Greenhills Memory Gard in Claypool Hill, VA. The family is asking that in lieu of flowers, donations be made to your favorite charity that strives to make a difference in the lives of others. Wanda made a difference in the lives of so many and the family will be honored that you continue her spirit of giving and serving others. To send flowers or a remembrance gift to the family of Wanda F. Couch, please visit our Tribute Store. "Email Address" would like to share the life celebration of Wanda F. Couch. Click on the "link" to go to share a favorite memory or leave a condolence message for the family.